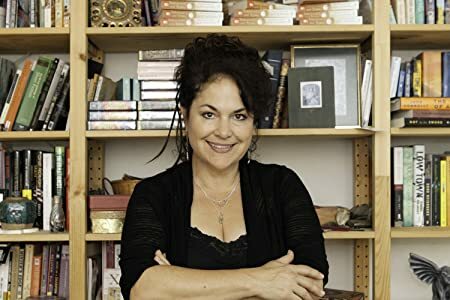 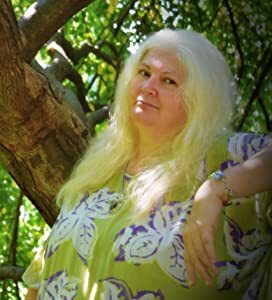 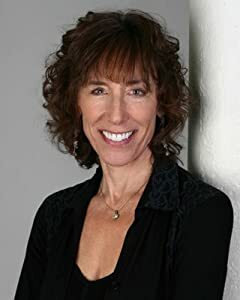 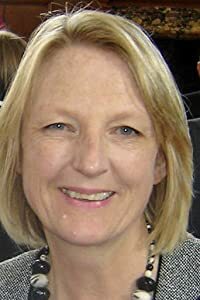 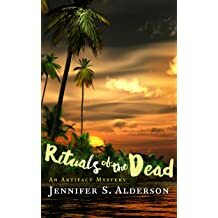 Jennifer's love of travel, art, and culture inspires her award-winning, internationally oriented mystery series, the Adventures of Zelda Richardson. 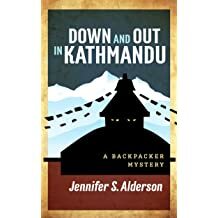 In Down and Out in Kathmandu (Book One), Zelda gets entangled with a gang of smugglers whose Thai leader believes she's stolen his diamonds. 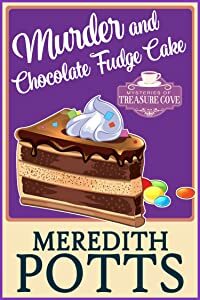 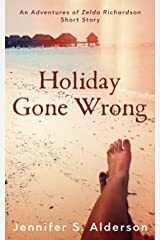 Her short story set in Panama and Costa Rica, Holiday Gone Wrong (Book 1.5), will help fans better understand this unintentional amateur sleuth's decision to study art history and give new readers a taste of her tantalizing misadventures. 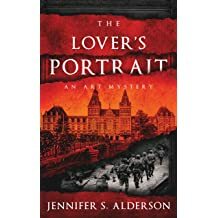 The Lover's Portrait (Book Two) is a suspenseful whodunit about Nazi-looted artwork that transports readers to WWII and present-day Amsterdam. 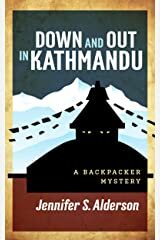 It was Chill With A Book's January 2018 Book of the Month and won the Silver Cup in Rosie's Book Review Team 2017 Awards--Mystery category. 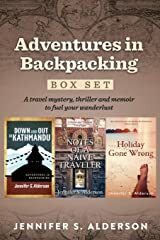 It was also awarded a Readers' Favorite 5-star medal, a Chill With A Book Readers' Award, and came in at 14 in BookLife's 2016 Prize for Fiction in the Mystery category. 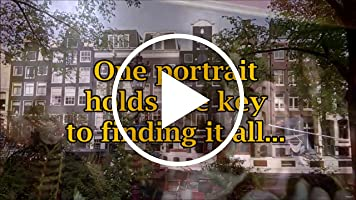 It was one of The Displaced Nation magazine's Top 36 Expat Fiction Picks of 2016, and TripFiction's 'Top Ten Reads set in Amsterdam.' 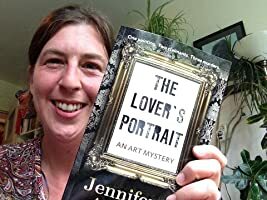 The Lover's Portrait was also one of Women Writers, Women's Books magazine's Recommended Reads for April 2017. 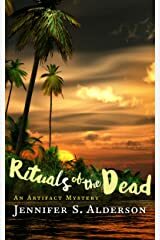 Art, religion, and anthropology collide in Rituals of the Dead (Book Three), a thrilling artifact mystery set in Papua New Guinea and the Netherlands. 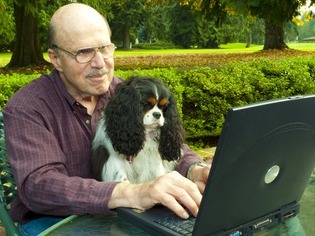 It was awarded a B.R.A.G. 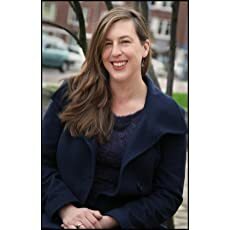 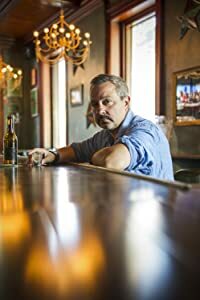 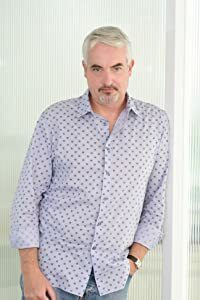 Medallion by IndieBRAG's readers in December 2018, received a Chill with A Book Readers' Award in June 2018, and was one of Amy's Bookshelf Reviews' Top 20 Books of 2018. 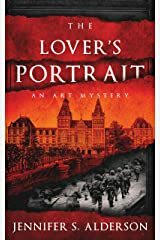 It was an Official Mystery/Thriller Selection in New Apple's 2018 Summer Book Awards, rated 8.5 by BookLife Prize for Fiction 2018 in the Mystery/Thriller category, and was one of Women Writers, Women's Books magazine's Recommended Reads for March 2018. 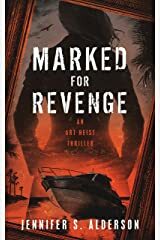 Her pulse-pounding adventure set in the Netherlands, Croatia, Italy, and Turkey--Marked for Revenge: An Art Heist Thriller (Book Four)--is a story about stolen art, the mafia, and a father's vengeance. 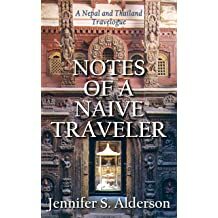 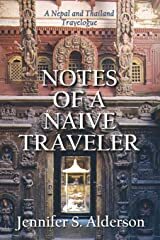 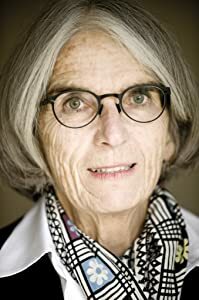 Her travelogue, Notes of a Naive Traveler, is a must read for those interested in learning more about or wishing to travel to Nepal and Thailand. 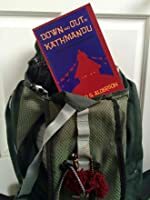 It was also awarded a Readers' Favorite 5-star medal. 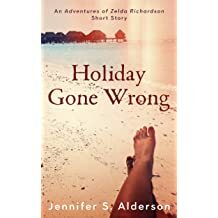 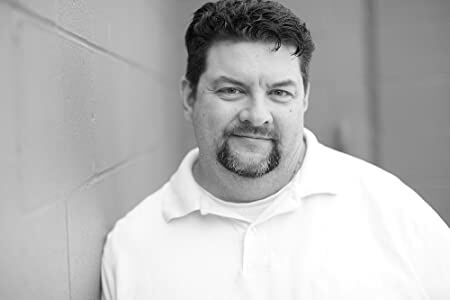 Review and discuss her books on BookBub (https://www.bookbub.com/authors/jennifer-s-alderson), Facebook (http://www.facebook.com/JenniferSAldersonAuthor), Twitter (@JSAauthor), Instagram (@JSAauthor) or Goodreads (https://www.goodreads.com/JennifeSAlderson). 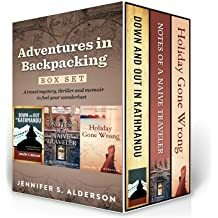 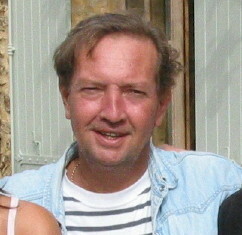 For more information about the author and her upcoming novels, please visit: http://www.JenniferSAlderson.com. 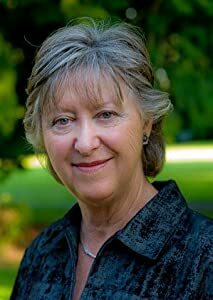 Here are three recent blog posts I think you'll enjoy: Caught between two cultures: how emigration influenced my writing by Lucia N. Davis - about her latest release The Secrets of Sinclair Lodge. 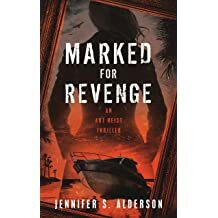 This title will be released on May 23, 2019.